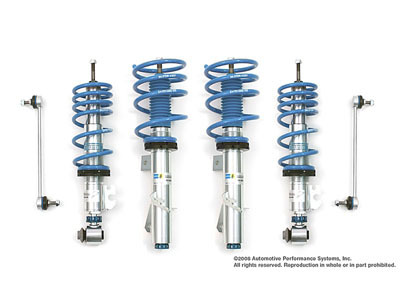 The Bilstein PSS10 coilover kit features a ride-height adjustable system which includes four sport tuned shocks, front and rear progressive or multi-stage springs, and mounting hardware. 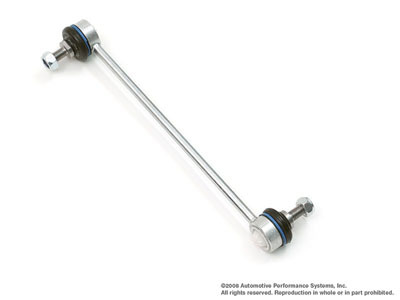 The coilover kit allows you to set your ride height with precision accuracy, and advanced users can even adjust corner weights. 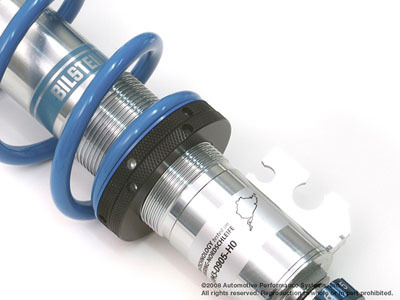 We used the PSS9 Coilovers on our Race car for years and loved them, this is just the latest from Bilstein. 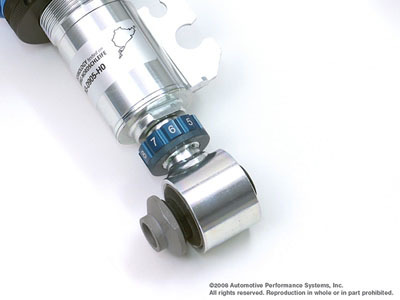 This kit also features a 10 position compression/rebound adjustment and two free coilover wrenches. 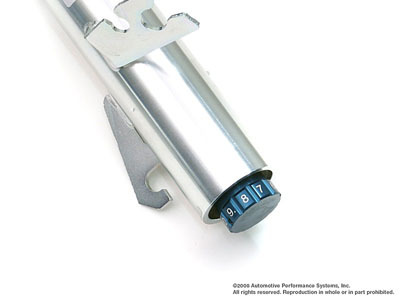 One of the best features about this kit is the rear adjustment is at the bottom of the shock so you don't have to remove the shock or cut holes to be able to adjust them.